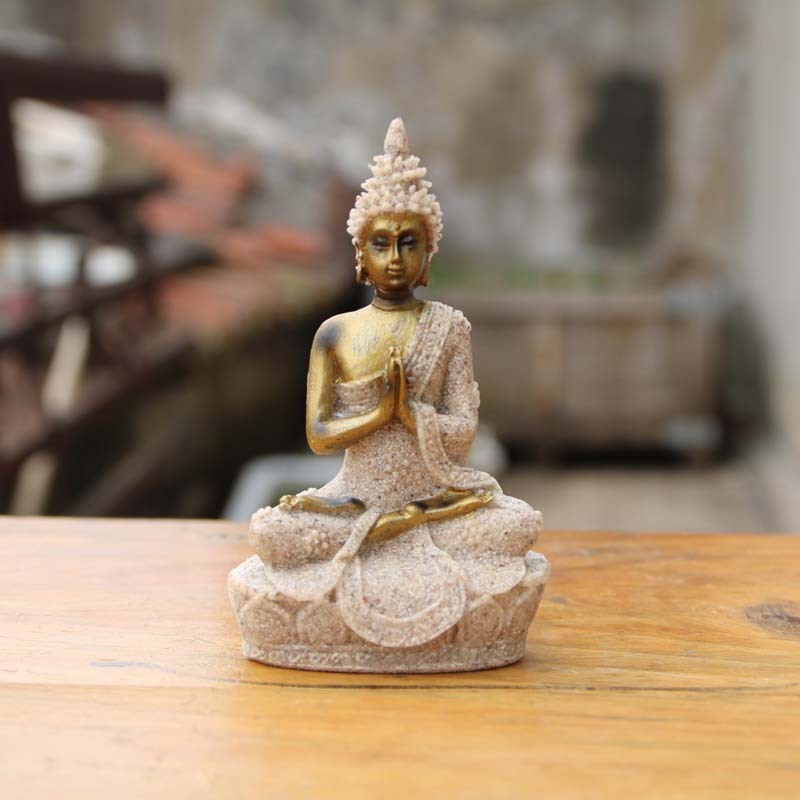 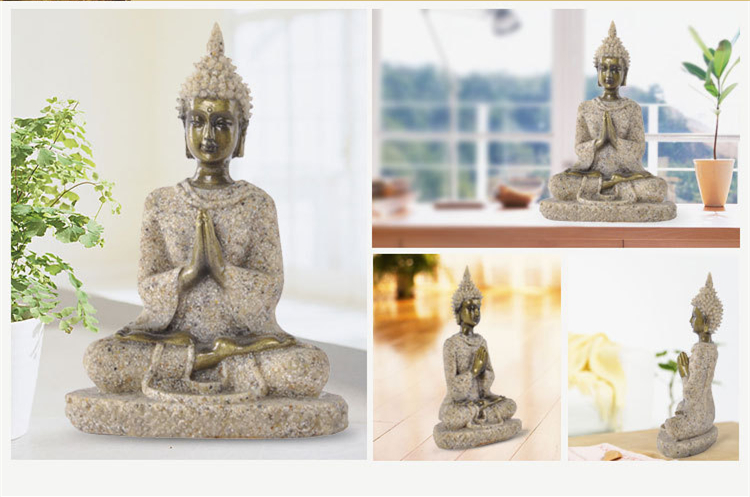 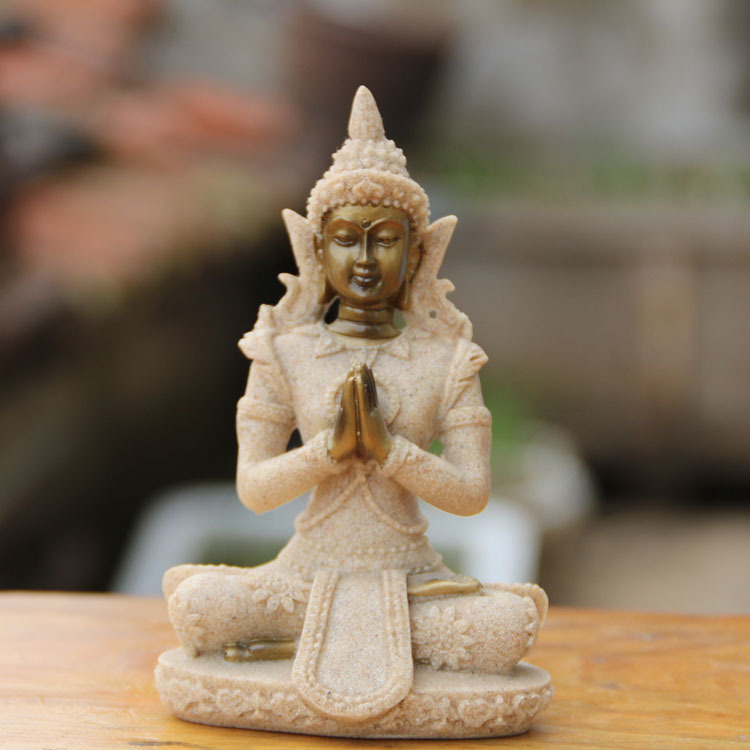 The Meditating Buddha is for those who are seeking peace and calmness in their lives. 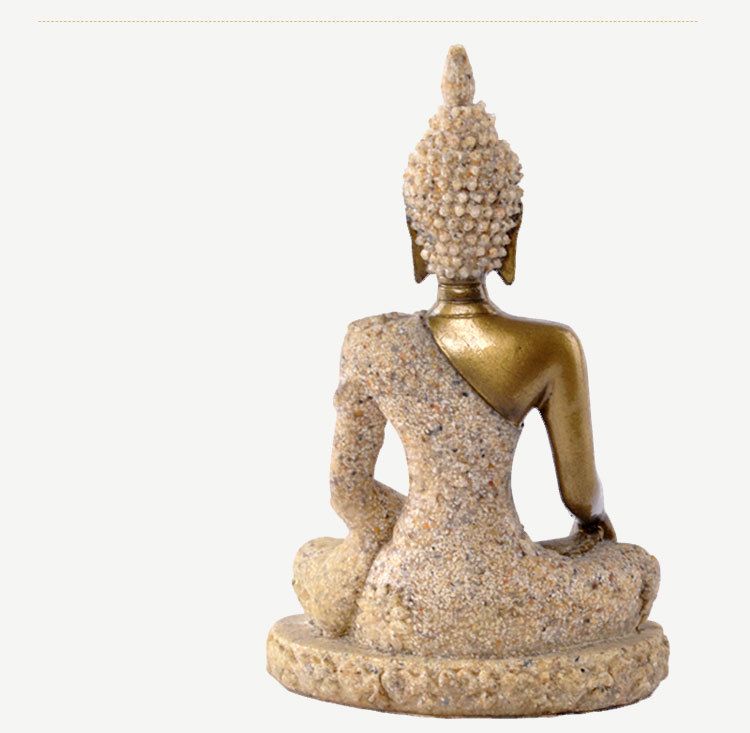 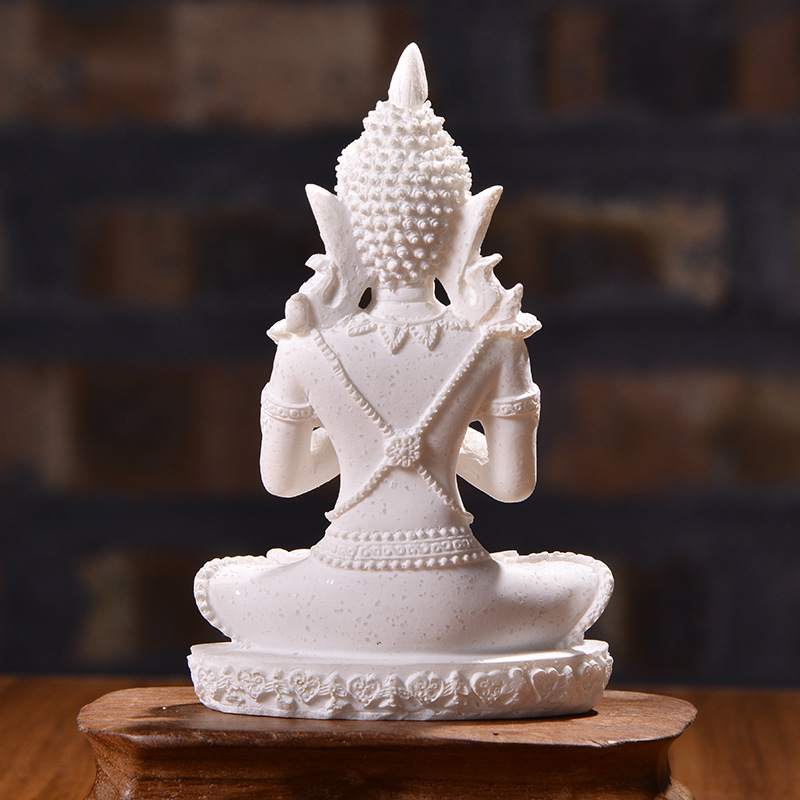 It is a representation of focused concentration and great addition to your serenity room. 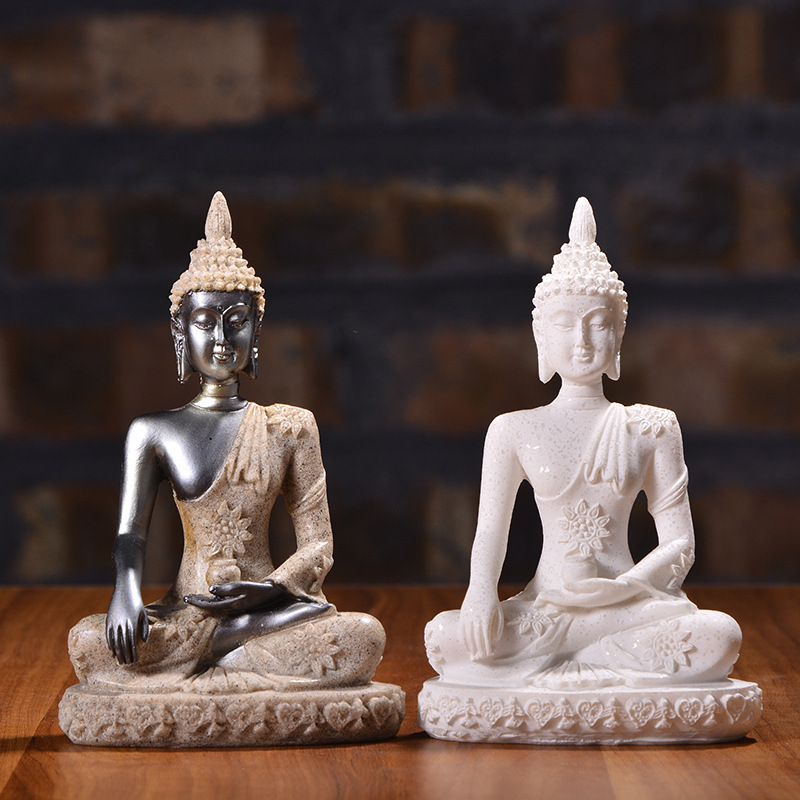 Add an element of inspiration and positive energy to each of your favorite spaces. 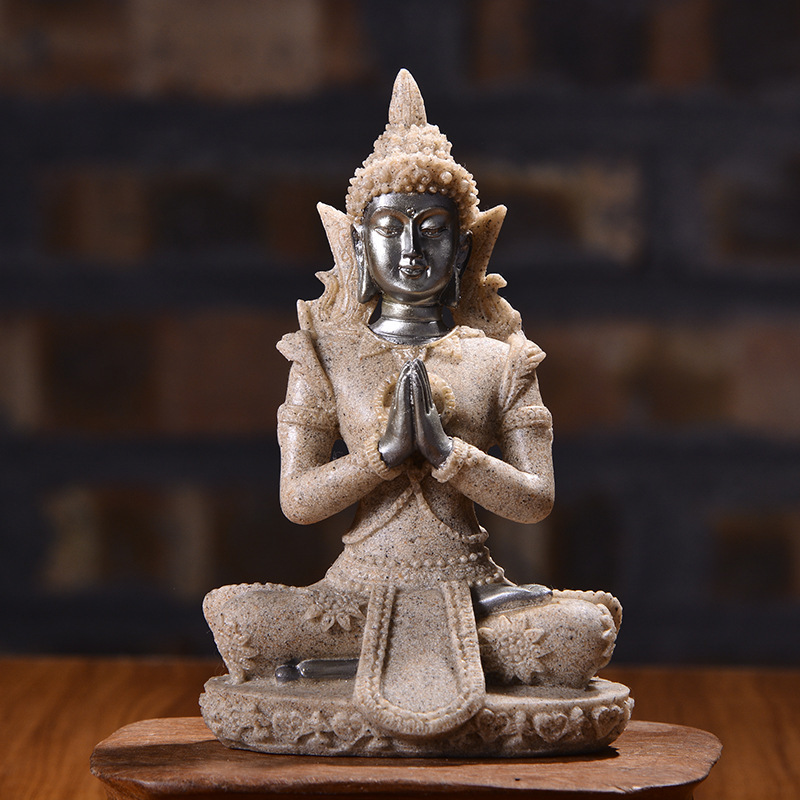 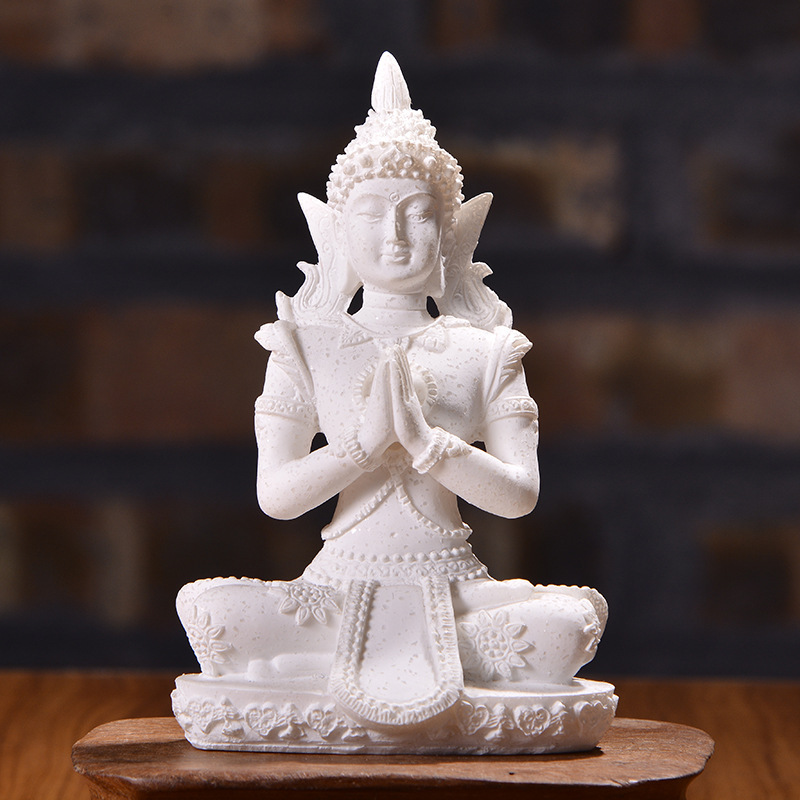 Measuring four inches high and made from premium porcelain, Buddha emanates a calming and benevolent presence in any room or space. 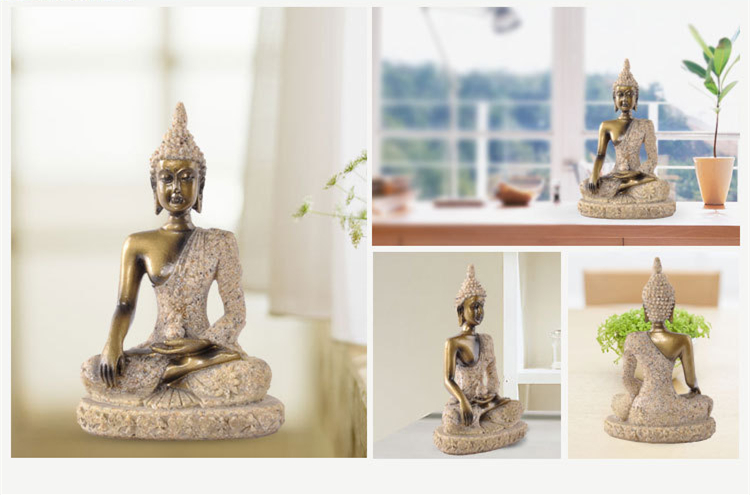 Buddha is a beloved figure and is said to be the embodiment of compassion and infinite mercy. 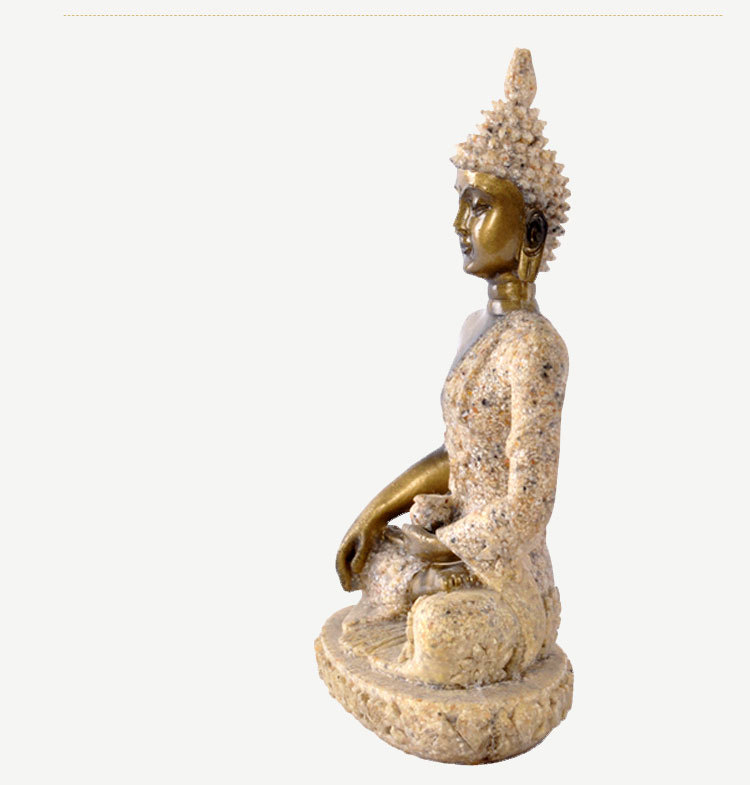 Here he is depicted praying and meditating atop a platform, from which he can hear the cries of the world.